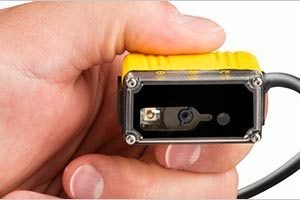 Electrostatic discharge (ESD), the sudden flow of static electricity between two objects, can damage electronic devices, spark explosions or fires in flammable environments, and cause data failures. 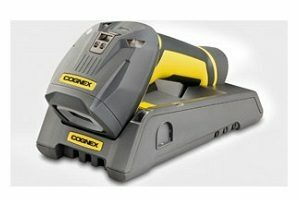 Cognex® DataMan® ESD-safe handheld and fixed-mount barcode reader line is the broadest family of industrial barcode readers that combines ESD-safe plastics for all enclosure parts with the antistatic coating for all optical parts to prevent damage to components that are electrostatic discharge sensitive (ESDS). 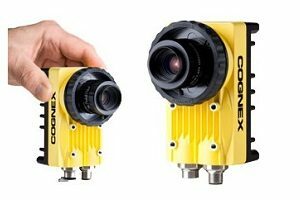 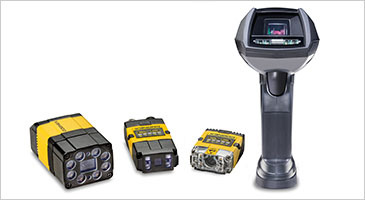 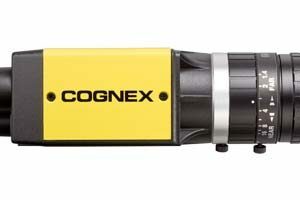 Cognex ESD-safe barcode readers meet ESD safety requirements according to IEC 61340-5-1:2016.